In a setback to industrialist Vijay Mallya, the Supreme Court today agreed to hear tomorrow a plea filed by a consortium of 17 PSU banks seeking a direction that he be restrained from leaving India. When Attorney General Mukul Rohatgi, appearing for PSU banks, mentioned the matter for urgent hearing a bench headed by Chief Justice T S Thakur said “it shall be listed tomorrow. We will hear it tomorrow”. 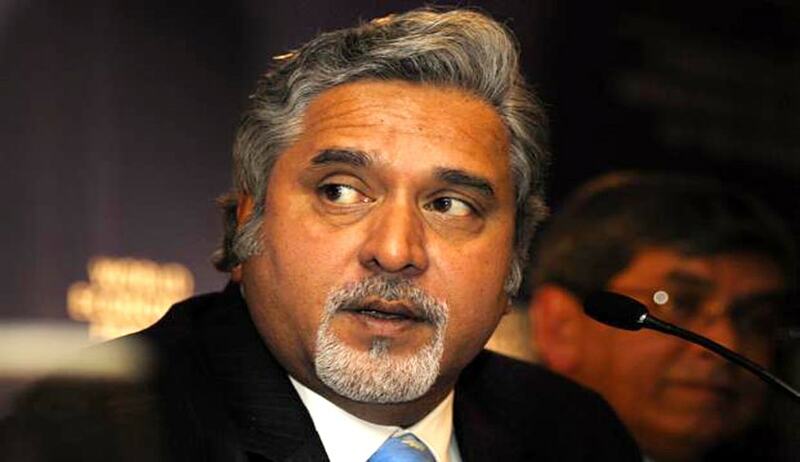 The AG mentioned that the plea has been moved by 17 banks, including State Bank of India, against Mr. Mallya whose various firms have taken loan from them. He also said that the dues run into thousands of crores.